Visitors to the Lake District will be able to get a glimpse of the future when a driverless ‘pod’ makes its debut in the national park. The self-driving vehicle is being examined as a possible way of transporting people round the area. 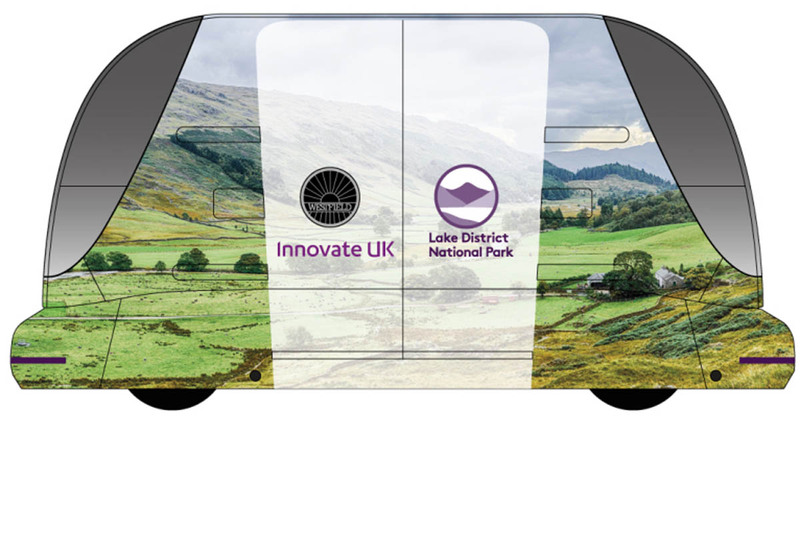 Westfield Technology Group, which has developed the automated pods, will bring one of the vehicles to the Brockhole visitor centre this weekend as part of a feasibility study with the national park authority. It will be the first such study in a UK national park and Unesco world heritage site. The driverless pods are electric self-driving vehicles, meaning no driver or steering wheel is required. Westfield said the pods use advanced technology, including sensors to detect road conditions and obstacles in the road, to transport people in a safe and environmentally friendly way. The pods are being trialled as a potential solution to the problems of providing sustainable solution to the park’s transport needs for visitors and residents. 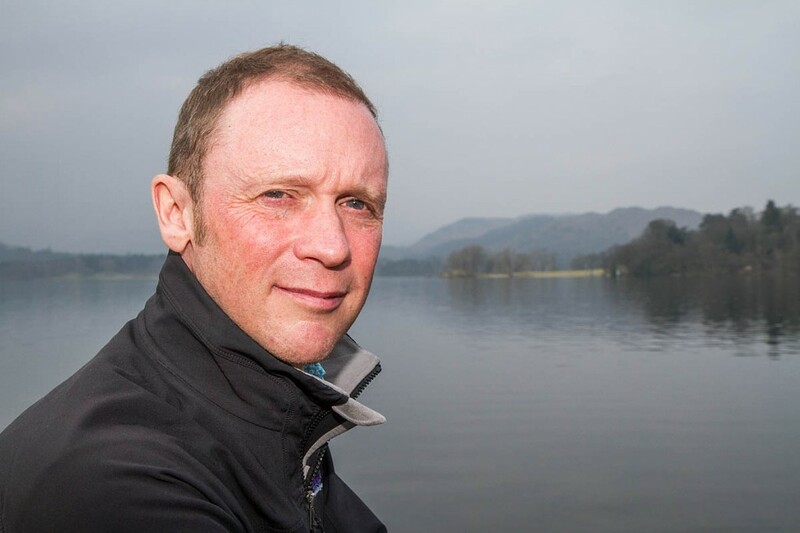 Richard Leafe, chief executive of the Lake District National Park Authority, said: “We’re constantly looking at new ways to balance the needs and enjoyment of people as they visit and move around the Lake District, while being mindful of the impact on the environment. One of the vehicles will be demonstrated within the grounds of Brockhole, near Windermere, on Friday and Saturday this week. Visitors will be asked to share their thoughts on the sustainable transport type and whether they feel it will be effective in the Lake District, as part of the feasibility study, which is funded by Innovate UK. Westfield said the pod is the UK’s first fully autonomous vehicle for ‘first mile to last mile’ transportation. It has been developed in conjunction with Heathrow Airport and uses the base technology platform from the work completed by ULTra PRT (Personal Rapid Transit). The original system has now completed more than 5 million kilometres in a live commercial environment serving Heathrow Airport Terminal 5 pod parking. Julian Turner, Westfield Technology Group chief executive, said: “We’re really excited to be trialling the pods in the Lake District, which is such a popular tourist destination in the UK. “Through this project we’re identifying possible routes for the pod and talking to the local community about how we could meet their transport needs. This collaborative effort will allow us to creative a sustainable and accessible transport mode for journeys in the future. The results of the feasibility study, which is due to end in June, will inform whether this type of transport would be suitable in the Lake District and which routes would be viable for vehicle travel. The pod will be at Brockhole from 1pm to 4pm on Friday and 10am to 4pm on Saturday. Has Richard Leafe lost his mind?? Where roads are straight, wide and uncomplicated, this may be an option. If he thinks after his trip, that it is safe, and it will not employ its algorithm and off-Road him, then roll it out, but this will result in accidents, and I suspect, many lawsuits aimed at the LDNPA for authorising it. Be fun going over Hardknott in one! Will these be replacing the 4x4s on the High Tilberthwaite track? had to check the date first! Another half baked scheme designed with nobody in particular in mind. It's about time the LDNPA started to really look at what they're trying to achieve, deliver something meaningful for the inhabitants as well as visitors! It might be hard to comprehend currently, but this technology will eventually evolve to the point where it will be feasible to use it as proposed. Personally, as long it's safe (nothing is ever 100% safe! ) it can't come quick enough in my view. When the motorcar was first invented there were similar concerns about safety but these were largely swept aside due to the phenomenal appetite for car ownership. This scenario is no different, there is a huge demand for fully automated transport systems, and although there will undoubtedly risks (and deaths), generally speaking over time these will become acceptable in the same way RTA's are currently. One thing you can guarantee about this. Someone somewhere will end up making a mint out of taxpayers from it. Whether driverless or not, surely electric vehicles should be a priority to replace the smelly diesel buses on shorter, high traffic routes such as between Ambleside and Dungeon Ghyll or Keswick and Seatoller? Hardknott and Wrynose passes are currently bus routes for fairly obvious reasons and I can't see that changing, but who knows? Personally I think your bus drivers are great ambassadors for the park, so make sure they are looked after.